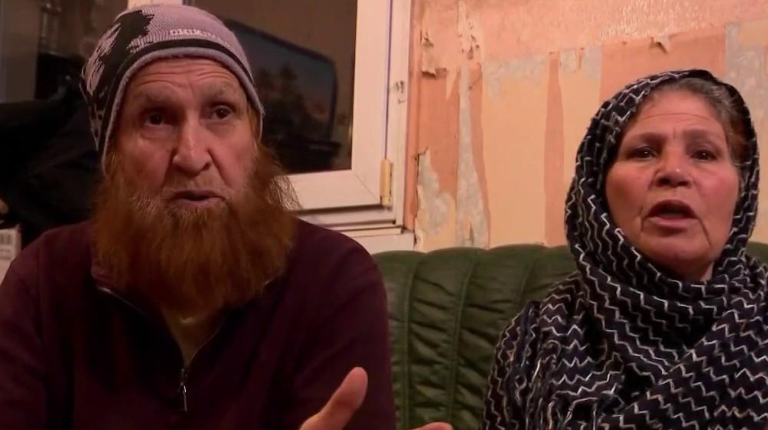 The parents of Chérif Chekatt, the terrorist who attacked the Christmas market in Strasbourg, have said in an interview on French television that they knew their son was sympathetic to the terrorist group IS (Islamic State). The father emphasizes however they knew nothing about the plans of their son. "If I knew it, I would have turned him in." Three days before the shooting, father Abdelkrim Chekatt said he saw his son for the last time, "If he had told me his plans, I immediately would have gone to the police. Then he would not have killed anyone and he would not have been killed himself. " Abdelkrim and his wife knew that one of their sons, 29-year-old Chérif sympathized with the ideas of ISIS. The father tried to change his son's mind. "They are criminals," he told Chérif, trying to persuade his son not to fall into the ISIS propaganda trap. But it did not help. The parents, together with two of their other sons, were detained after the attack. They were interrogated and are now free again, because nothing indicates that they share the ideas of their son, or have any involvement. Chérif Chekatt opened fire near the Strasbourg Christmas market on Tuesday evening. Two people died that same evening. A third and fourth victim died Thursday and Friday in hospital A fifth person is brain dead. The shooter himself was shot dead by the police after a two-day manhunt. That guy is on the Fiche S list himself according to French press, incredible they let him go. He clearly inspired his son.